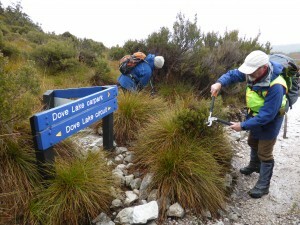 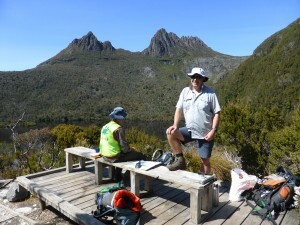 WILDCARE Cradle Mountain Volunteers work with Parks and Wildlife staff to help protect and conserve this iconic Park in Tasmania’s North-West. 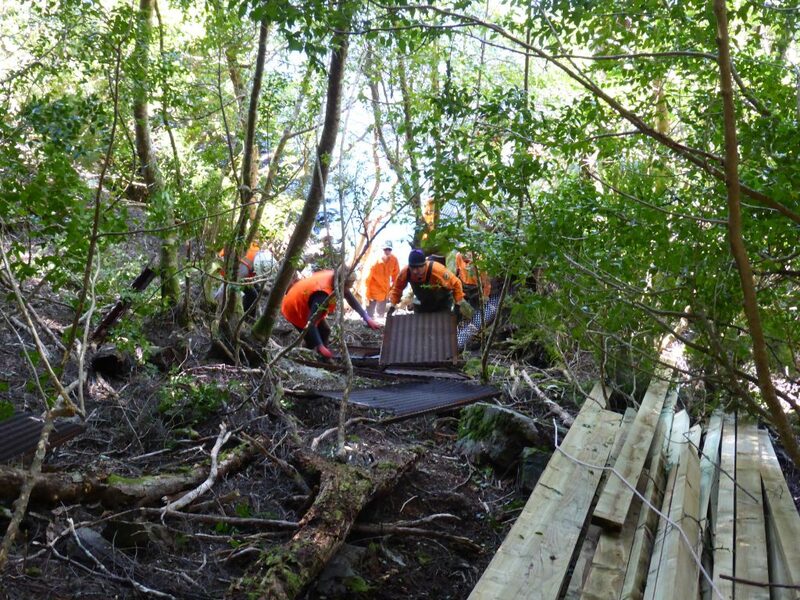 Tasks are varied and suit a broad range of skills and interests including walking track work, weed control, conservation works on historic buildings, fauna monitoring and revegetation. 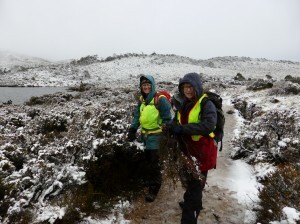 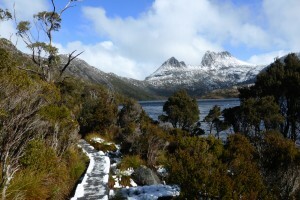 WILDCARE Cradle Mountain Volunteers aim to work with Parks and Wildlife staff to help protect and conserve this iconic Park in Tasmania’s North-West. Some of our working bees will be for those who want to get out into the mountains and stretch their legs, while at other times we focus closer to home. Tasks are varied and suit a broad range of skills and interests including walking track work, weed control, conservation works on historic buildings, fauna monitoring and revegetation. 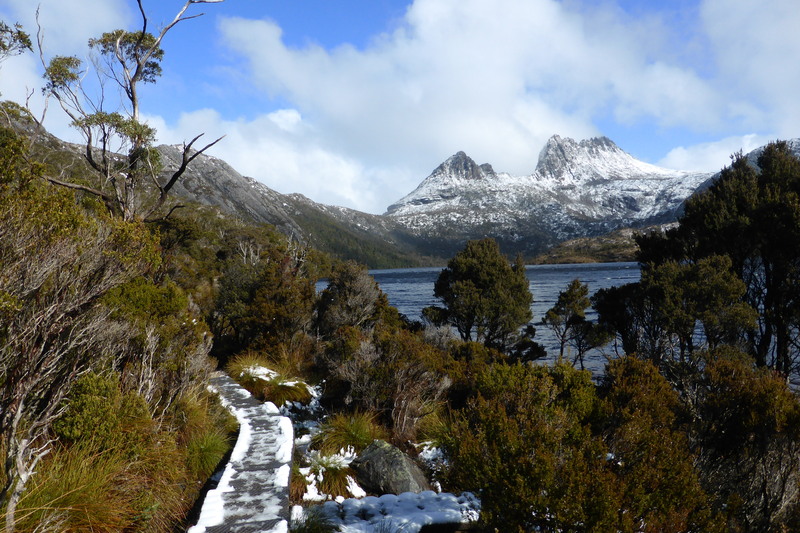 Tasmania’s iconic Cradle Mountain forms the northern end of the Cradle Mt – Lake St Clair National Park, and is the centre-piece of the Tasmanian Wilderness World Heritage Area. 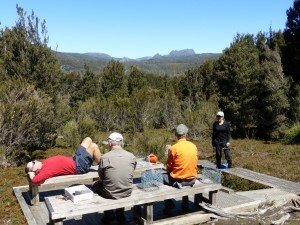 With over 200 000 visitor a year, this area of outstanding natural values needs ongoing work to make sure that it is not “loved to death.” Its varied landscapes of rugged mountains, rainforests, glacial lakes, buttongrass plains and alpine moors offer some of the finest scenery and best bushwalking anywhere in Australia. 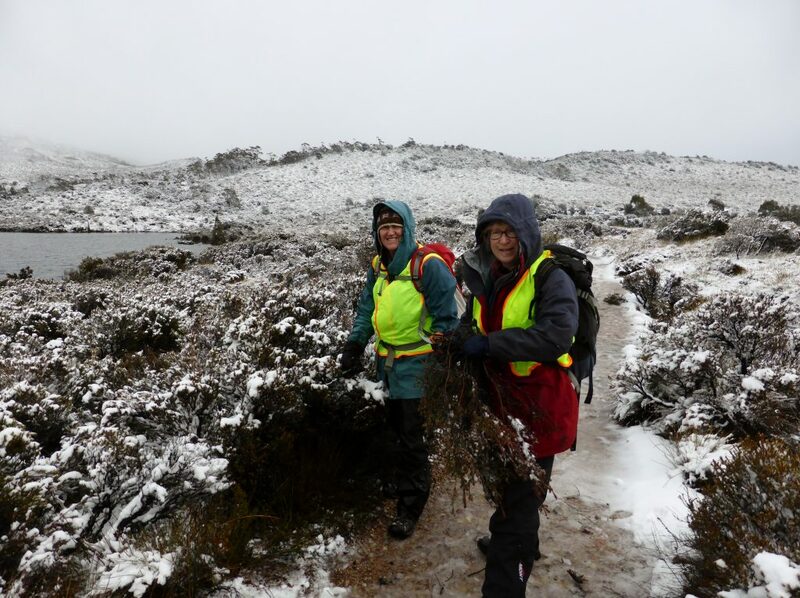 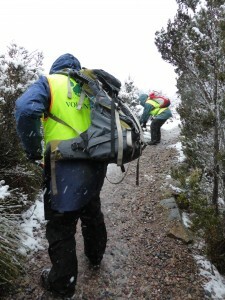 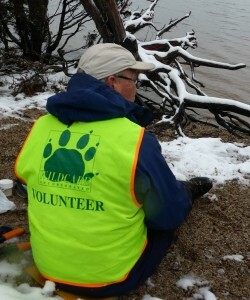 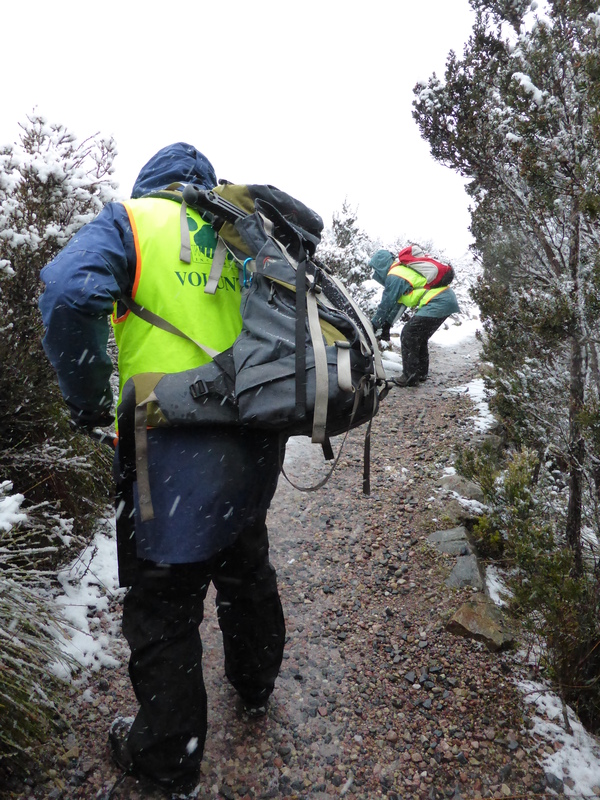 WILDCARE Cradle Mountain Volunteers was formed in 2016 to recognise the invaluable contributions made by volunteers, locals and visitors at Cradle Mountain in past years. 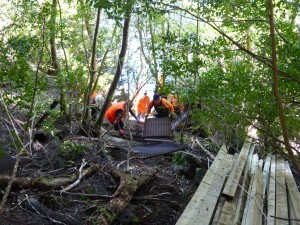 We undertake a range of works that cater to our group’s skills and interests, as well as the needs of park management. 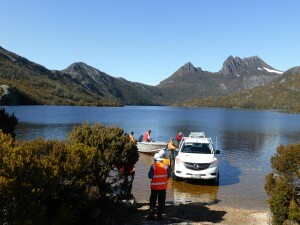 Some of our works are in remote areas, while at other times we focus around the day use areas.